Happy Thursday! I Hope you're having a good week so far. Welcome back for another Booktastic Link It Up Thursday! 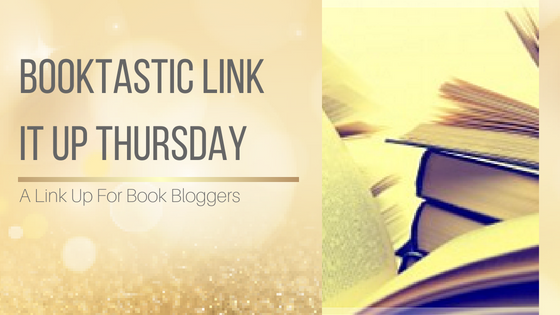 The blogger community is such a great community and always willing to help other bloggers and to spread the word about anything bookish related. added my link! Thank you! I really appreciate everything you do to support your fellow bloggers! You are a wonderful resource. 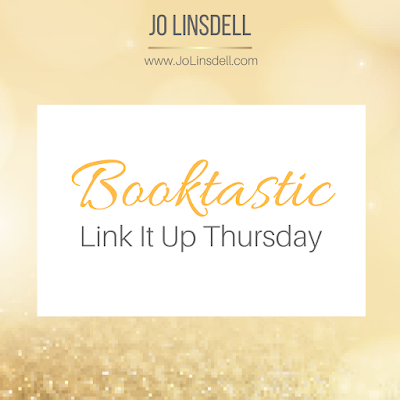 What a fantastic link-up :) I missed this week's but if you're doing it every week, I will definitely be back next Thursday. And I agree with Nikki - you really are a wonderful resource. 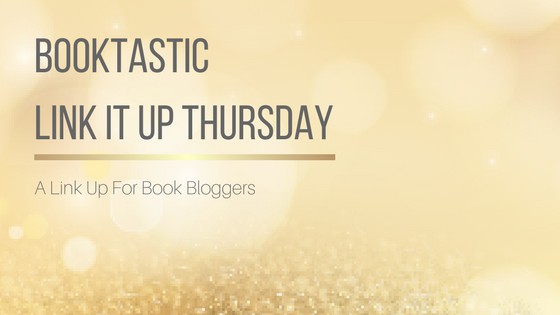 Everything you do to help other bloggers grow is amazing!